DescriptionDescription Injection moulded polycarbonate head light cover supplied for off road use only. Provides comprehensive protection for the front headlamp and features convenient quick release mounts offering easy removal for the road. 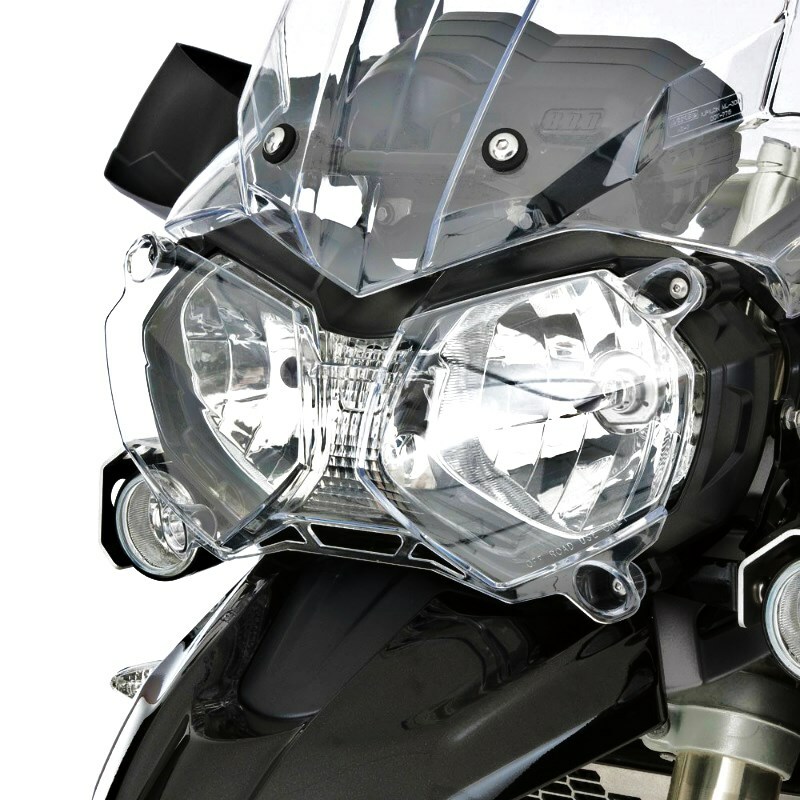 Injection moulded polycarbonate head light cover supplied for off road use only. 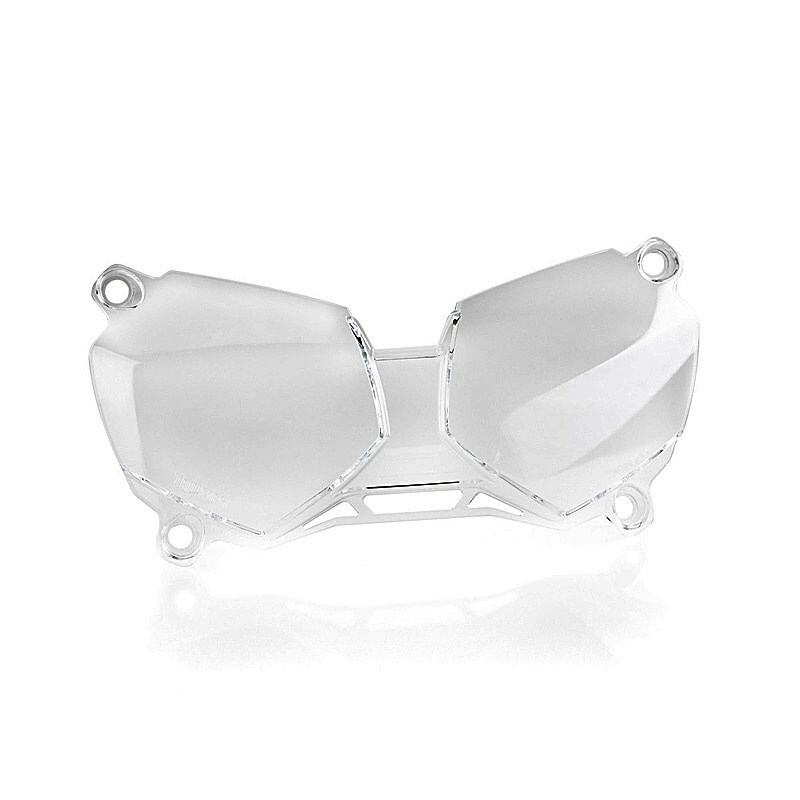 Provides comprehensive protection for the front headlamp and features convenient quick release mounts offering easy removal for the road.